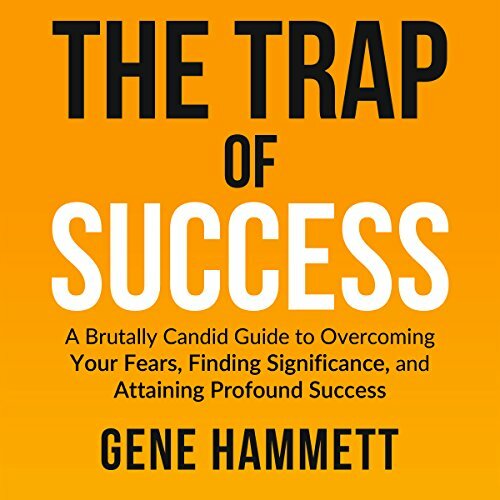 Showing results by author "Gene W. Hammett"
Have you ever been so comfortable in a situation that you stop growing? Have you ever reached your goals for success - the money, the prestige, the stuff - yet felt unfulfilled in your work and your life? That's the trap of conventional, incremental success. The Trap of Success takes you beyond that comfort zone so you can start your journey to significance and exponential success.